Natalie Tran is an Australian YouTube producer whose channel, called Community Channel, currently has over half a billion hits and over 1.6 million subscribers. Her videos are short satirical observations about every day life often featuring a combination of multiple sketches and monologue. A distinctive characteristic of Tran’s videos involves her playing multiple characters in sketches. Tran has spoken at conferences overseas and enjoys discussing the positive effects of Social Media and the online space, not only for creatives but also for today’s youth. 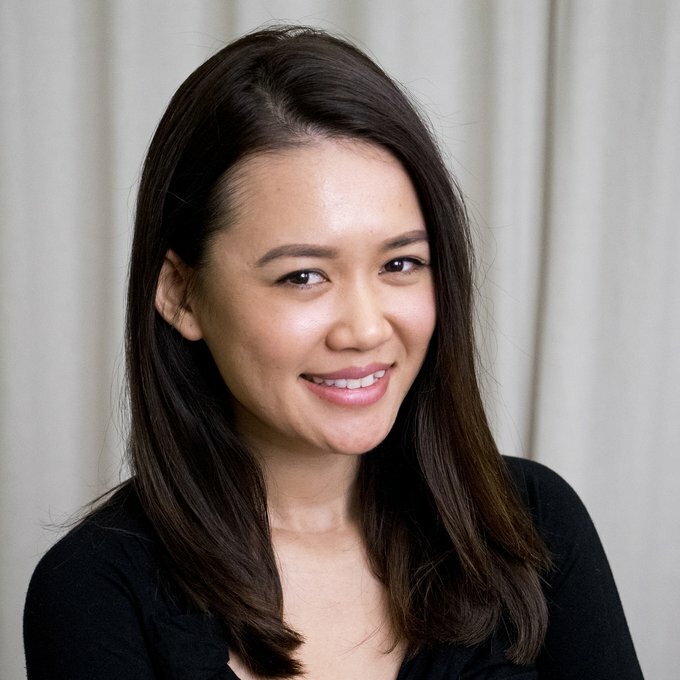 Tran has also been a Sydney correspondent for The Project and after finishing her Digital Media degree, Tran collaborated with Lonely Planet to create a series of travel videos focusing on the humourous aspects of traveling. Natalie currently continues to upload her videos to YouTube and hopes to explore long-form content in the future.